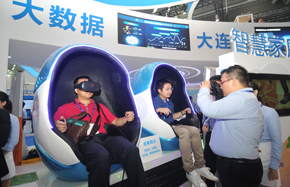 The Xi'an Intellectual Property Innovation Summit, intending to find a solution to promoting and supporting innovation, was held on Oct 11 in Xi’an, capital of Shaanxi province. 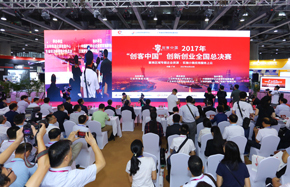 At the conference, Zhao Meisheng, deputy director of the State Intellectual Property Office, stressed the importance of intellectual property rights protection. He said "The IPR system is a fundamental guarantee to encourage innovation. Only by protecting IPR well, can more talents be encouraged to develop innovative productions." 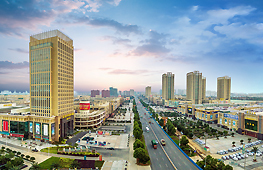 Zhao added that the summit would help promote the IPR service system in Xi’an. 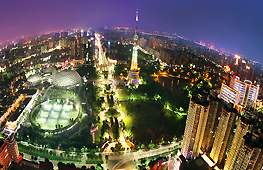 The Xi’an government has made great efforts towards improving the city’s IPR protection, operation and service system. 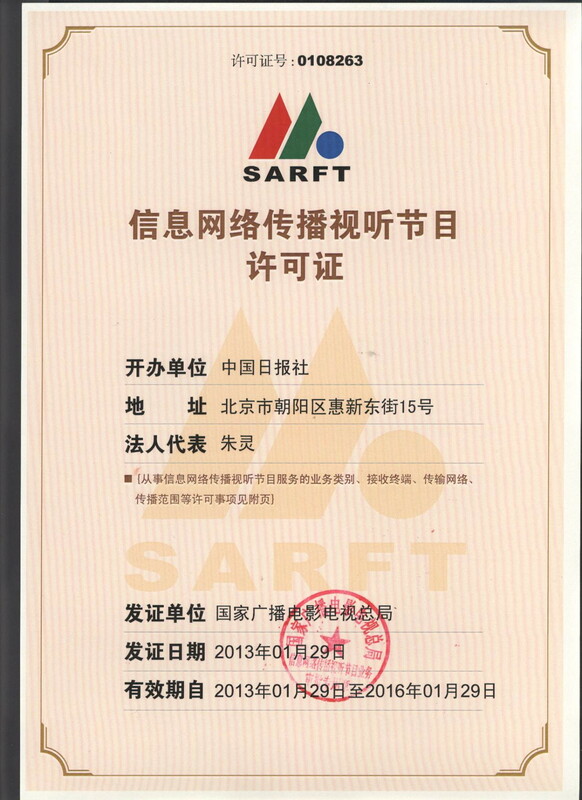 According to Nie Zhongqiu, member of the Standing Committee of Xi'an Municipal Party Committee, the number of patent applications and invention patent applications increased by more than 70 percent in Xi’an from 2013 to 2017. The number of owned invention authorizations and inventions owned also increased by over 110 percent in these five years. 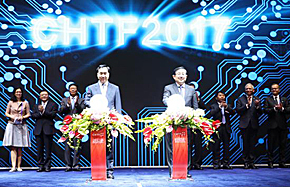 The event was sponsored by the Xi’an Municipal People's Government, the Shaanxi Intellectual Property Office, the Intellectual Property Press, Beilin District Government and several units focusing on operation of IP rights. 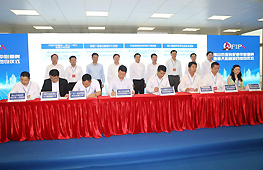 During the event, the Beilin District Government also signed strategic cooperation agreements with the Intellectual Property Press and Hengqin Intellectual Property Exchange to promote the settlement of IPR service centers. 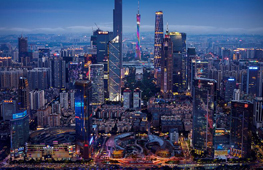 In addition, the summit also awarded the winners of the "Silk Road Star" Innovative Design Competition in Shaanxi Province in 2017, and launched the 2018 Competition. 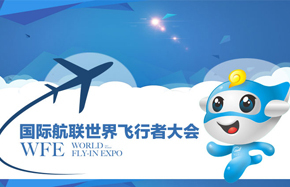 The summit is a section of the 2018 National Mass Innovation and Entrepreneurship Week in Xi’an and other activities of the event include a round-table conference for high-tech innovations in colleges, an IPR fintech forum and an AI plus IPR forum.